SREB analysts monitor, measure and report on state’s progress toward six Challenge to Lead 2020 Goals for education, which span early childhood through higher education and the workforce. The Goals help state leaders focus on the full education continuum and the critical transitions from one stage to the next. 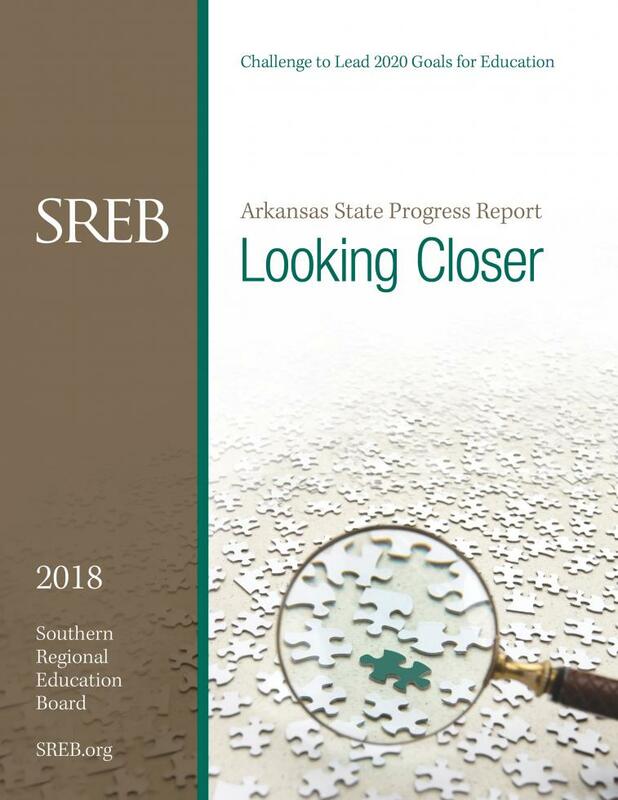 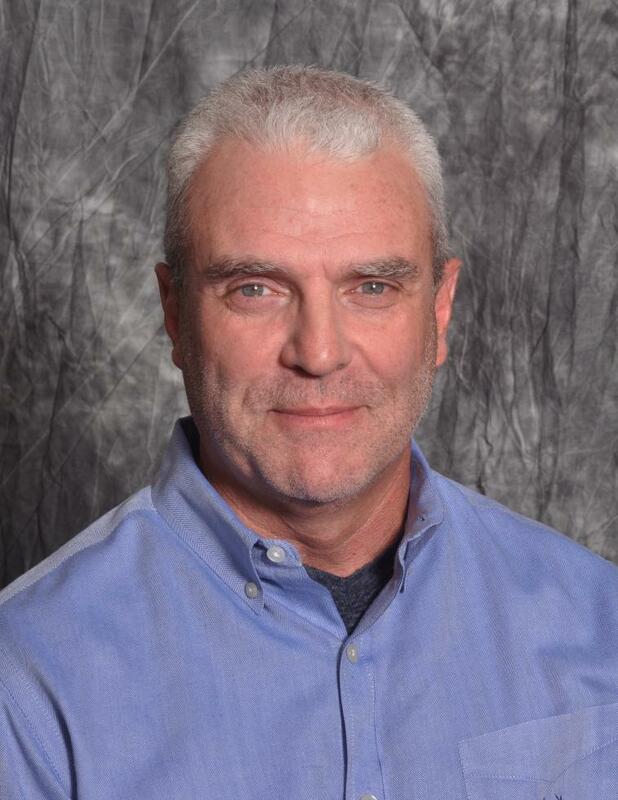 They call for states to focus attention on both the outcome measures (such as student achievement results and graduation rates) as well as the policies that will bring tangible results. Challenge to Lead 2020: Refreshed 2016 helps guide states in the SREB region to lead the nation in educational progress. 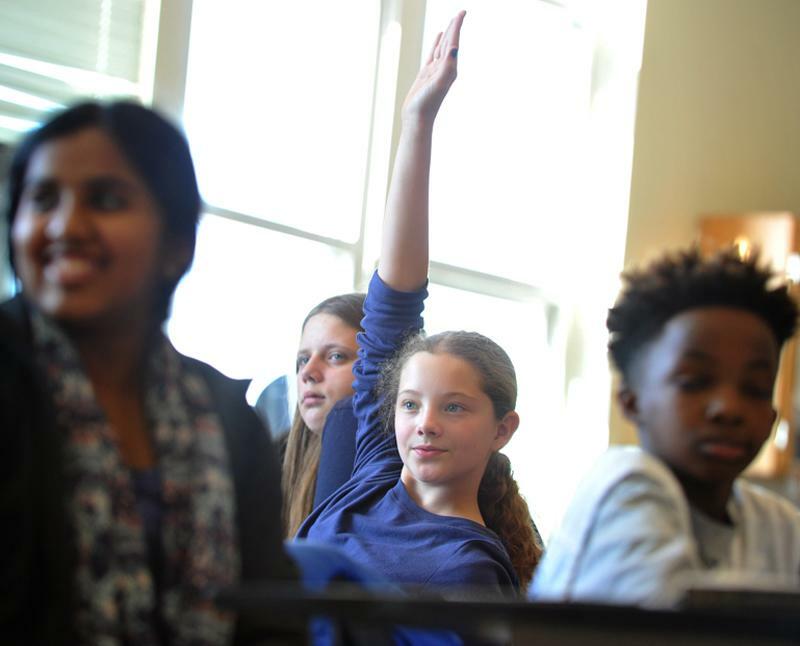 How five states — Alabama, Kentucky, Maryland, Tennessee and Texas — made exceptional progress in student achievement during the first decade of the 21st century. 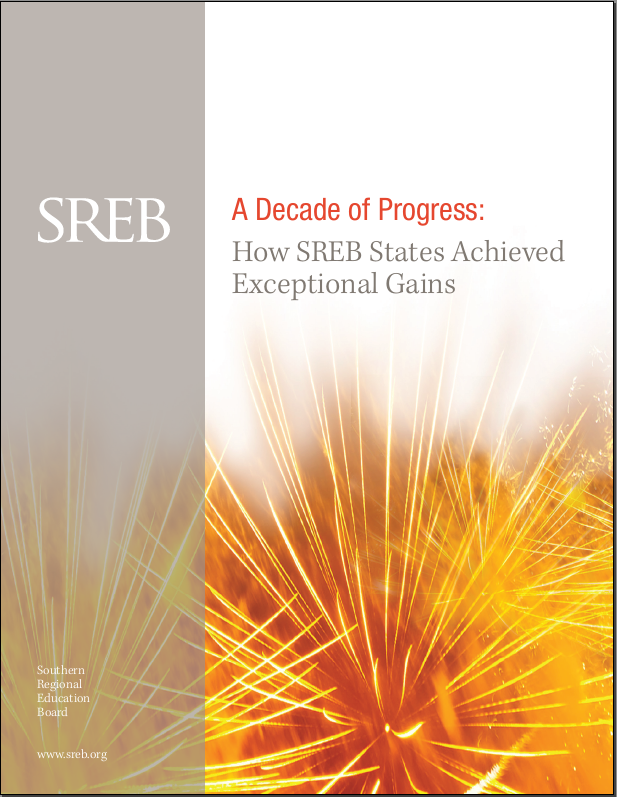 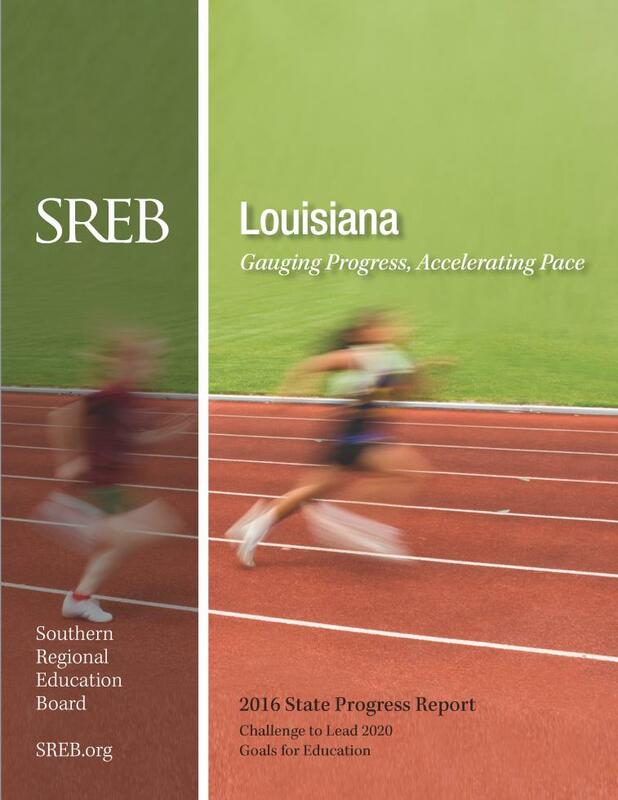 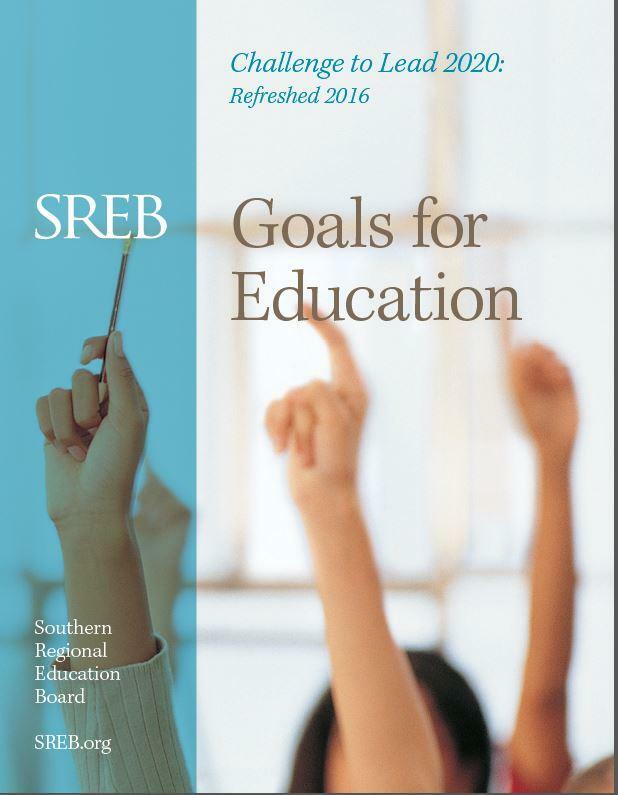 Gauging Progress, Accelerating Pace is the seventh biennial report to SREB states on their progress in meeting SREB’s Challenge to Lead goals for education. 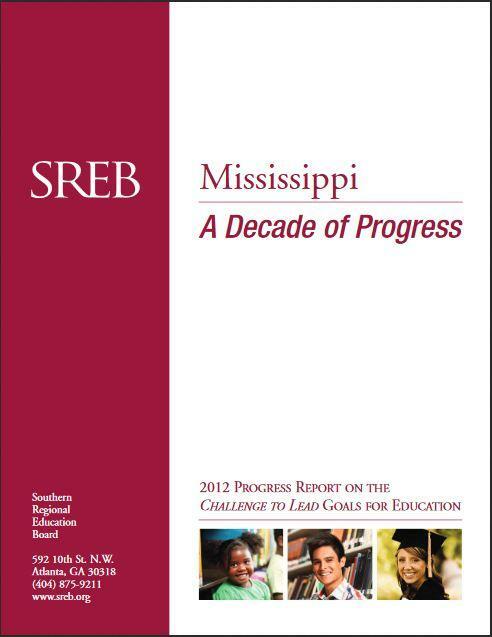 Each customized state report documents progress on both measurable outcomes and state policies. Through effective policy implementation, the goals can help states drive improvements in student achievement, high school graduation, college completion and workforce readiness.